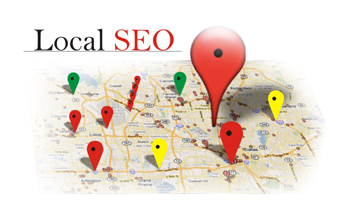 What is Local SEO & what factors affects it ? Today Searching for anything on internet becomes our habit, if we have to look for a thing either it is smaller or larger, we use search engines & they also become the need of us. And now search engines are used also for localized search, so what we mean here from the word “Localized search”. Localized search means we get direction to the local stores, pubs, bars, restaurants from search engines. Because of this Google also integrate the local search algorithm to its algorithm. So now Local SEO will be more than just SEO. All SEO firms also concentrating on Local SEO instead of globalized SEO. 1. Local SEO is important but it doesn’t mean that we should forget about Global SEO, our global SEO is Local SEO & one good thing about this is the keywords we used for Local SEO are only some variations of keywords that are known as Location-specific keywords. For better understanding we will take an example how this is possible that global SEO acts as Local SEO. E.g. 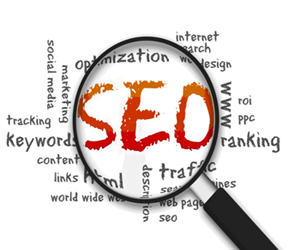 Just suppose, you owns a website & you are SEO firm based in Las Vegas, Nevada then it is sure that for getting rank in Google for the keyword “SEO Company” ,you will use the keywords like “ SEO Company in Las Vegas”, “SEO Firm in Las Vegas”. So using these keyword means you already did the Local SEO for your website while working for Global SEO. 2. Local SEO is much more like as Global SEO. There are only some things which you have to do in Local SEO like submitting your websites to Local Search Engines & Local directories. One thing more you should care about the keywords, always use Location-specific keywords within your content, website & blog. 3. This is the thing which you should really care of & that is about your customer. If a customer is satisfied by your services then he/she is the best marketer for you. For some extra activity, you should add an area in your website where your customer can put up their reviews about your services. If they found your service good then it is possible that they will promote your website on their own blog or via social networking site that means more back links resulting into more customers. But also make one thing very clear that there would be some customer who will not be happy with your services & can lead to negative reviews. So be prepared. So let me tell you about some factors that will put your website rank high in Google Local Search. Always use up-to-date contact information, use information of your physical address, mention the working hours & use pictures for your Google places account. 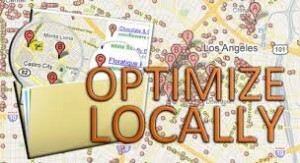 If there is consistency in NAP b/w your Places page, website & Google+ Local then your ranking will get a good effect. 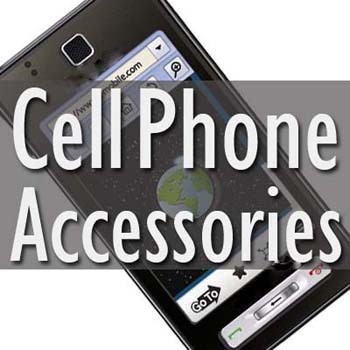 Always choose a category which suits your business requirements. 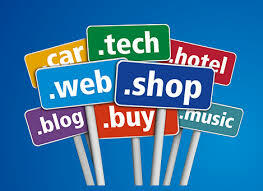 Business title should contain keywords that exact matches to your product or service. Business title must contain the location-based keyword. You should have high no. of reviews. How much is your Google+1’s? How much is your Google+ ratings? There must be a page that is Owner verified. Your Google+ page must contain the product or service based keyword in its title & also in its description. Your Google+ page also must contain the location based keyword in its title & also in its description. Always try to use much category in the category section or you should create yourself when creating the page. Always use a Local area code. From how much time your brand is on Google+ Local. Always try to put up a complete profile. How much is review is there from the top reviewers. How much of your posts are shared. Always try to get the review from the experts on your Google+ Local page. Your profile should be complete on Google+ Local. Try to get more Zagat rating via Google+ Local. 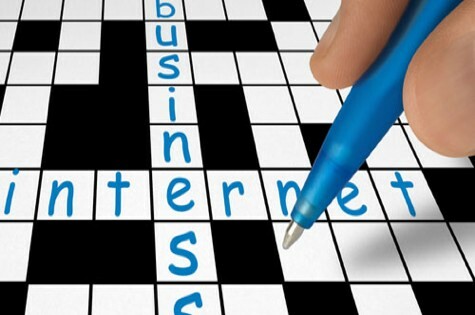 Picture for the places of your business section is also good. Always try to update the NAP details for directions. Page load time should be reduced. Domain age should be old. You should get inbound links which is highly authorized & that link will point to you homepage or custom landing page. If you have good inbound links from the local review sites, local business listing site or from local forums that points to your homepage or custom landing page then it will be good for ranking. Always use keywords that is location-based & we should use it in the title, heading tags, alt text attributes, description & body text. Always use Google authorship on your websites that should connect to your Google+ profiles. Always integrate a blog to your websites that have niche content & keywords that is location-based. For a better result, we should embed Google Map of our Local business to our website. Try to get a high click-through rate. A good bounce rate is also needed for a better result. Share your websites on social network. Try to get more Google+1’s for your websites. Try to get good reviews on many reviews sites. On third-party review site, you get a high customer ratings then it is very good. Always complete your profile on third-party review sites. If the users that are highly authorized are reviewing your websites then it is very good. If you use keyword that is related to your product or service-based in your reviews then it is very good. Always choose a review sites with high domain-popularity & high Google search rankings. If you have bulk positive reviews then it is very good. 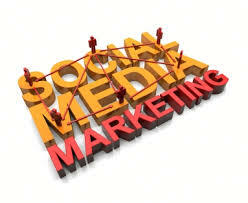 Try to get focus on your brand through social media sharing site like facebook, Google+, Twitter. Get likes on your Facebook page as much as you can get. Create link on these sites that is pointing to your websites. If the user engagement rate is high on your social profiles then it is also a good sign. Page load time should be fast for mobiles. Try to maintain a good click-through rate from mobile search also. Bounce rate on your mobile website should also be good. 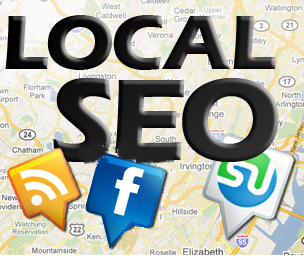 So these are the factors you should work on & they will really help your local business to rank high in Google Local.